President Satoru Iwata relates to the success of the Game Boy when Pokemon first arrived. Despite disappointing sales of the Wii U, Nintendo president Satoru Iwata was steadfast in his resolve that it wouldn’t be the console’s one defining moment. He also talked in an analyst Q&A session about how the Game Boy was a slow-selling handheld till it found it’s one successful title in Pokemon. “The fate of a video game system is often influenced greatly by the introduction of a single title. As many of you probably remember, before the release of the Pokémon game, Game Boy had been showing slow growth, and many people wondered whether it was the end of Game Boy. “But the Pokémon game single-handedly changed the landscape of the system, which then started to show the strongest sales in the lifecycle of the system. “As I explained back in January, it is true that we cannot draw up a good business plan for Wii U by assuming that Wii U will sell more than Wii did. Therefore, we will need to think very carefully about the balance of revenue and expenses and try to operate by controlling overall costs. 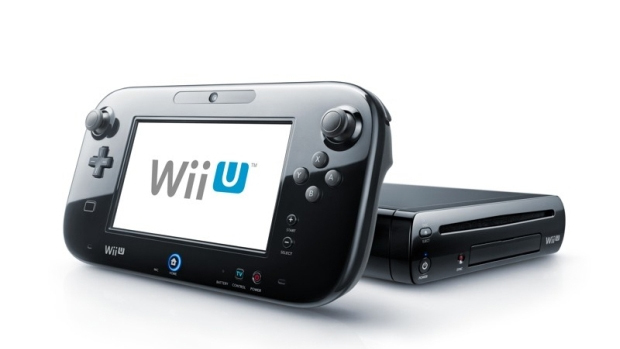 “On the other hand, we do not believe that this year’s estimate of 3.60 million units of Wii U hardware will be the peak of its lifecycle, and we would like to work hard to make sure that we give sufficient momentum to the system so that we can expect good results in and after the next fiscal year, too. The Wii U will be receiving a high profile release with Mario Kart 8 at May end and the game has received rave reviews thus far. Will it turn the console’s fortunes around? Stay tuned.